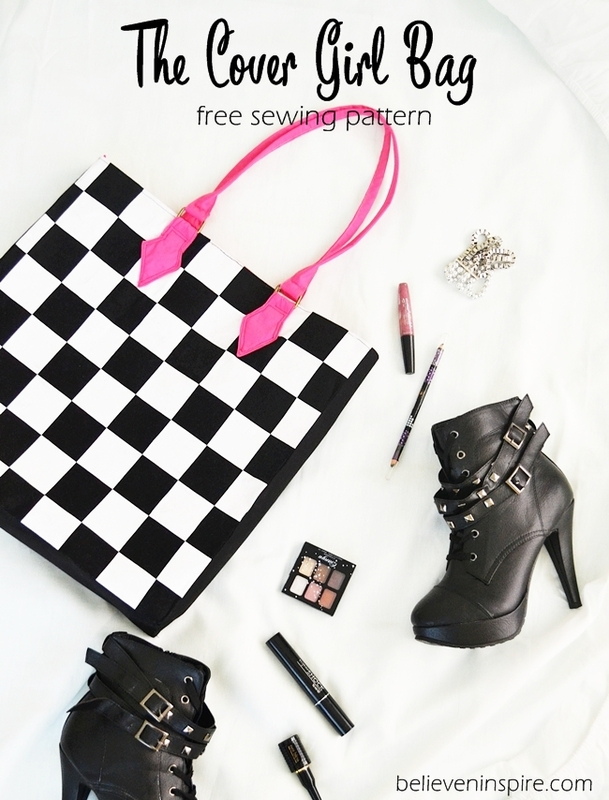 You are here: Home / Sewing / Bag Sewing Patterns / 8 Totally Pro Looking Free Bag Patterns – Grab them NOW! 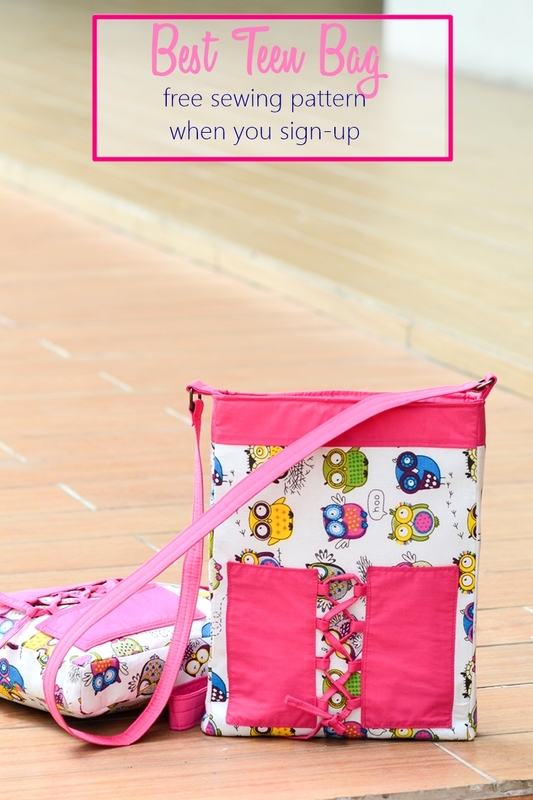 8 Totally Pro Looking Free Bag Patterns – Grab them NOW! 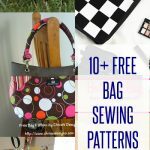 In this post, I will be sharing links to 10 free bag sewing patterns that can teach you a lot of new techniques on bag making. “I want something edgy, with studs, something Avril Lavigne, something COOL!” I explained to my friends in frustration after browsing through almost 3/4 of the shops in the mall for 3 hours. They were exhausted, my legs were hurting but I had bought NOTHING. I was actually looking for the PERFECT bag. I would’ve ordered it online, but it was 2008, I had no credit card or online banking. I don’t remember what I bought in the end, but I wasn’t satisfied. I was struck with the same dilemma in 2010. This time, I decided to sew my own bag. Ha! I got onto the internet, got some basic hobo and tote bag tutorials, painted some skulls on solid cotton, made the bags. They were my first bags. Totally cool, totally AVRIL! But, there was one problem with them, they look HOMEMADE. 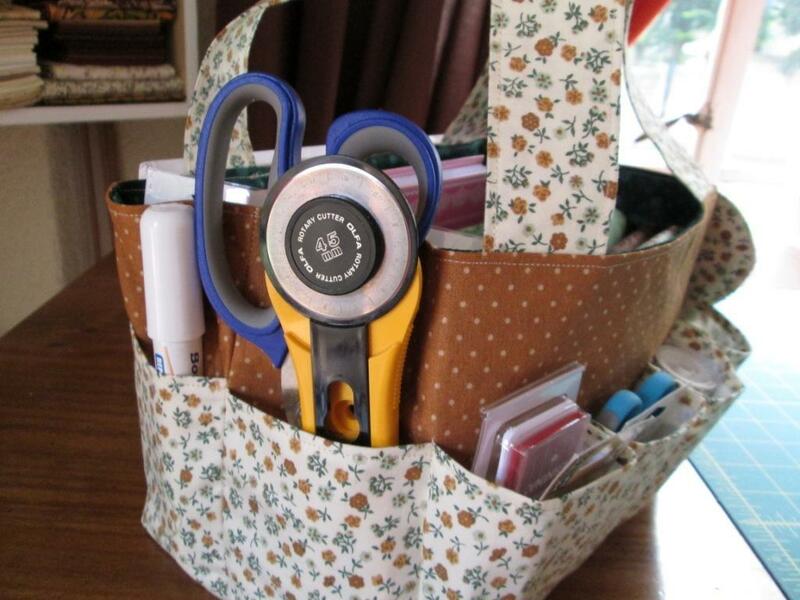 To make professional looking bags, you need professional sewing patterns. They’re not hard to find. 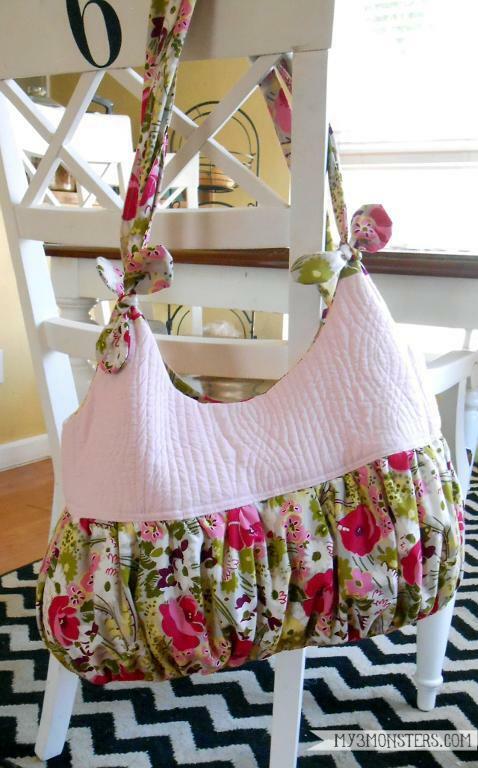 Here are some FREE professional bag sewing patterns. If there’s one thing I can’t ever get bored of doing, it would be making new bags with fun fabrics with patterns that are either free or very low cost. 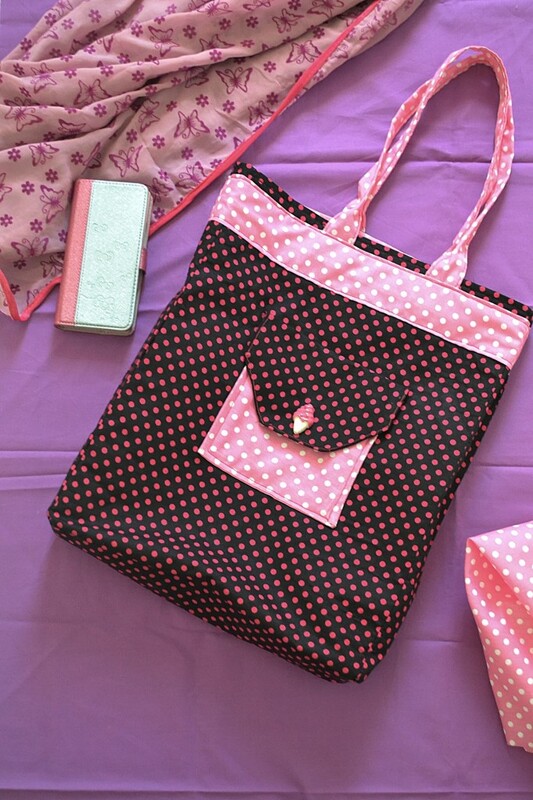 Hence, I’m always on the lookout for free sewing patterns for bags that are slightly more advanced, you know, which have a professional look, and something you would love to carry around the town. 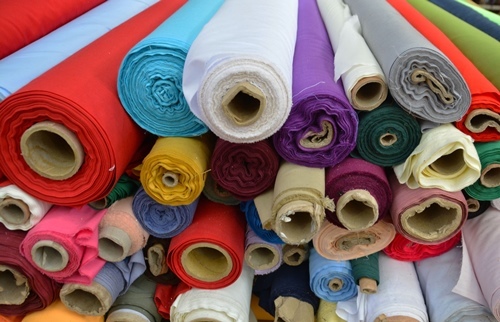 Pin this image on your sewing board for future reference. Use our “pin-it” button. 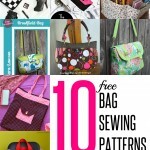 Here’s the list of 10 of the bags that you can sew with free patterns. Get them now without delay and make tonnes of different bags for yourself, your daughters, nieces, granddaughters, teachers, moms whoever you like! DISCLAIMER: This post contains affiliate links for a site that I absolutely love. 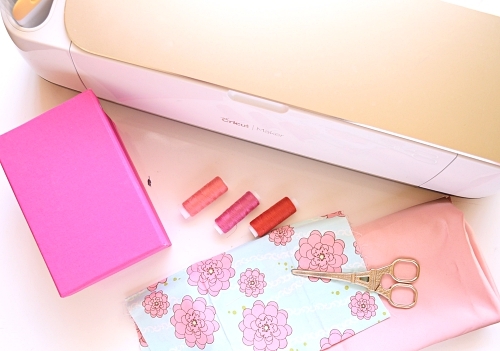 This is a great beginner bag project to begin with. Why? 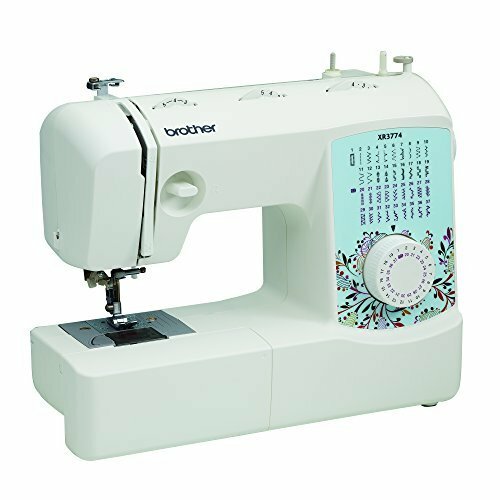 Because it has a lot of straight sewing. You can also learn how to insert zippered pockets and recessed zippers. The bag is also quite large to fit in all the things, with an organizer inside. I used it for quite long and carried my laptop in it. 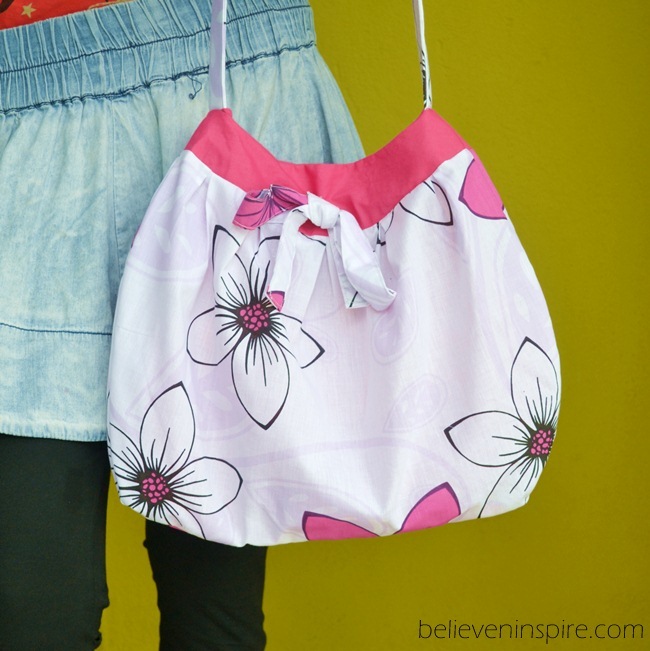 You can learn to sew this bag in my FREE bag making course. Sign up now below. 2. 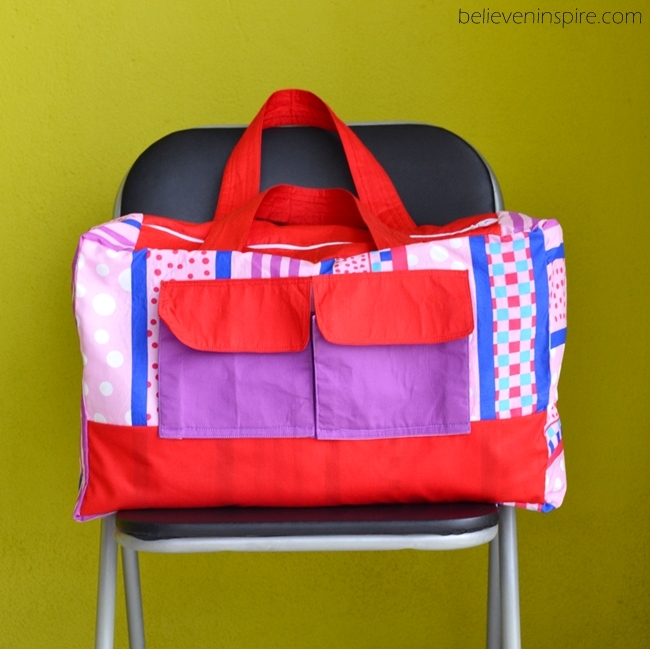 Best Teen Bag: This is another FREE bag sewing pattern that I designed during my first year in college to carry my books. Since then I’ve made this bag for my little nieces in high school and they totally LOVE it. Did you enjoy going through this great list of bags? 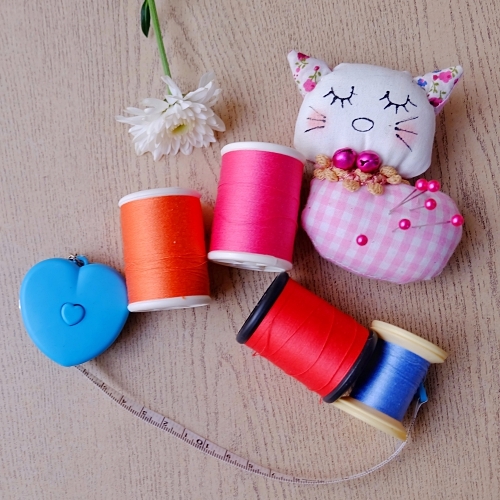 Aren’t they all just gorgeous and perfect to practice your sewing skills on? Which bag is your favorite. Let me know in the comments below. 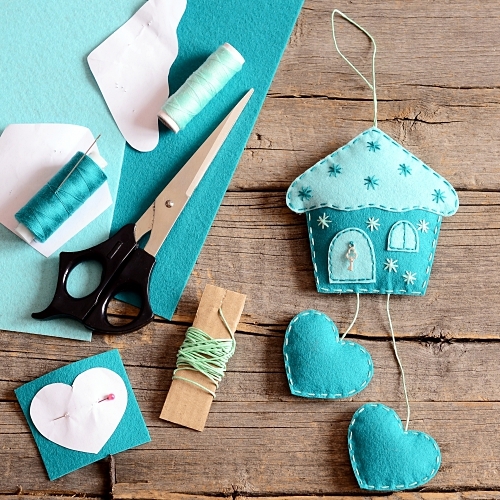 Don’t forget to share this post with your sewing circle. Use the sharing buttons at the bottom. 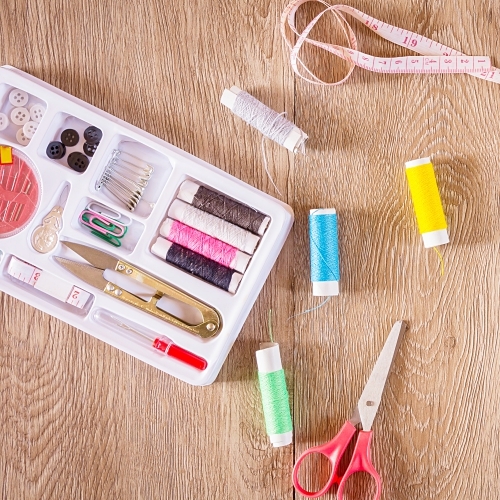 WANT TO IMPROVE YOUR BAG MAKING SKILLS? SIGN UP FOR THE FREE COURSE BELOW! Comment faire pour loader les sacs à main gratuitement. Je ne réussi pas à les avoir! Est-ce une pogne? Nice collections. I had never seen the 1 Hour Summer Bag before. The ipad wallet is very popular it seems. 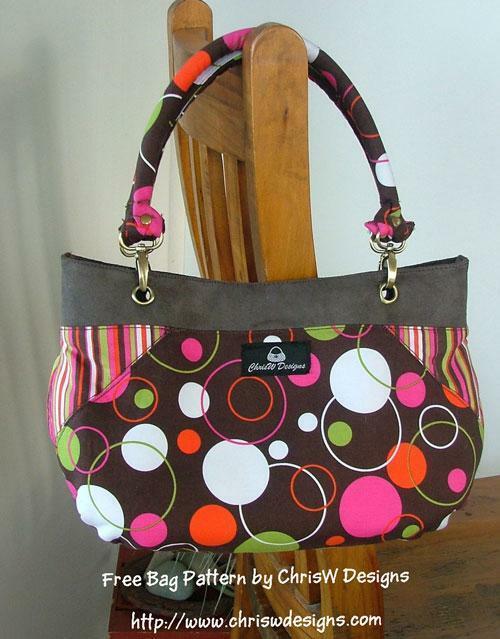 I’ve always loved the Kennedy Bag by Sew Sweetness. Kudos! Yea, I love her bags too! The most recent Rockstar bag is my fav!! Hi, I love the Bia bag , tried to download it but it doesn’t have the pattern pieces with it. Where can I find the real physical pattern pieces?